In our July and August summer programs, you'll have the unique opportunity of living on a Canadian university campus. 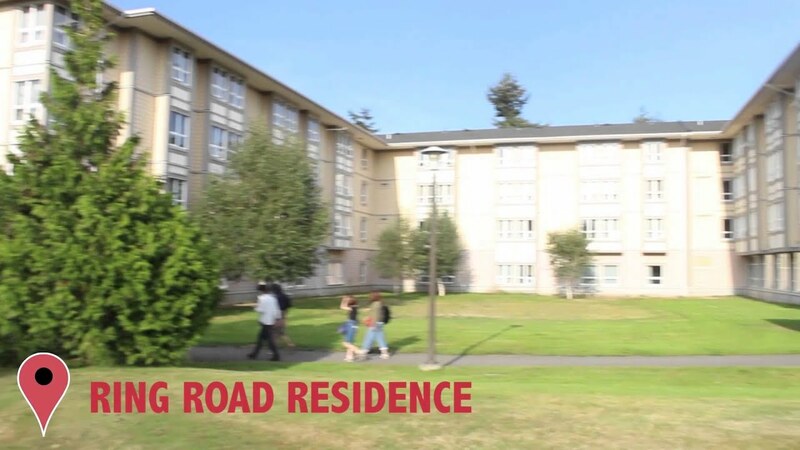 Living in UVic's dormitories is a great experience because everything that you need—classrooms, cafeterias, pubs, a movie theatre, a travel agency and many more facilities—are just a short walk from your room. You’ll be living with your classmates as well as Canadian Cultural Assistants, giving you an opportunity to practice English while learning about many other cultures. The UVic campus is a 15 minute bus ride to downtown Victoria, making it easy for you to enjoy our beautiful city.